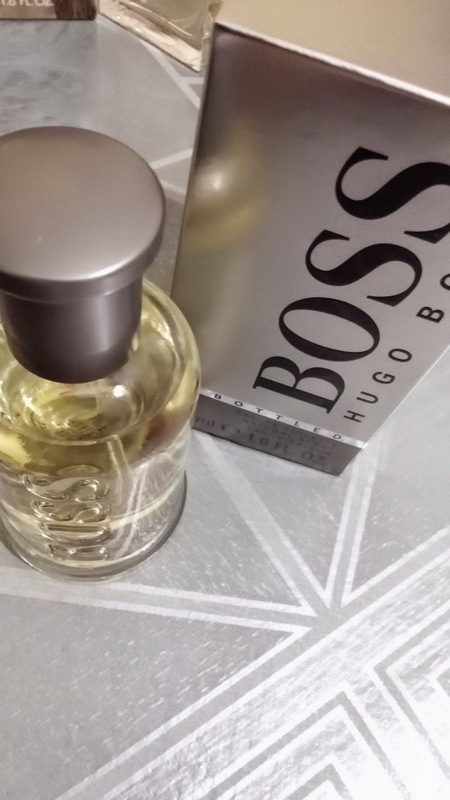 I received the BOSS BOTTLED Eau de Toilette Spray (50ml) to review for my readers. The design of the bottle is elegant and stylish. 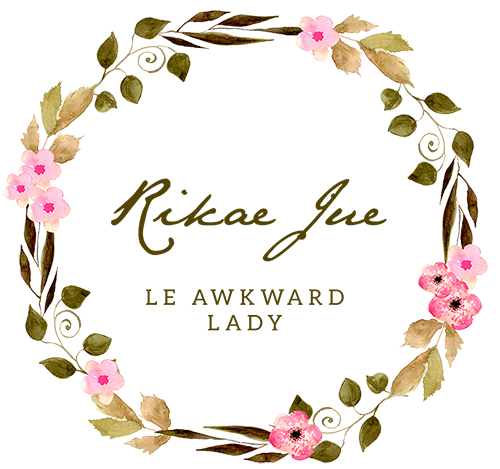 The cap is easy to use and is attractive. The fragrance has a woody base with notes of apple, lemon and plum. There is also the added spice of cinnamon and clove. The addition of vanilla is contrasting to the spicy wood notes; a revolutionary intriguing ingredient. 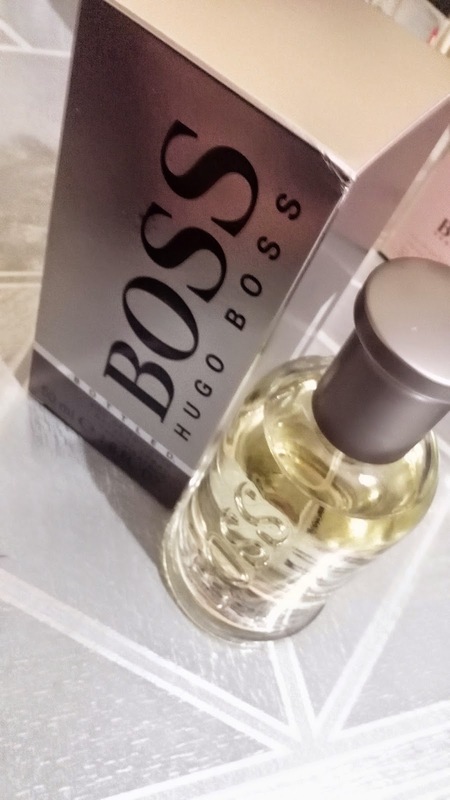 Surprisingly, the ingredients blended well and gives off a soft yet masculine fragrance.